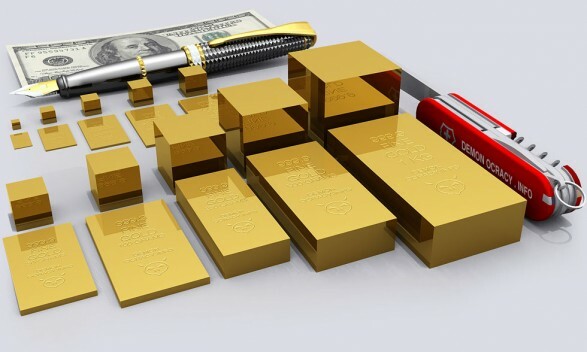 | FORUM | General knowledge | How much gold is there in the whole wide world? 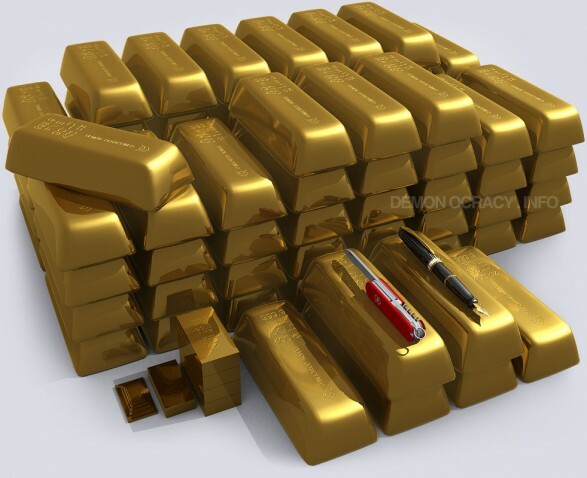 I bet at some point you were wondering how much gold is there in the world. I know I have. 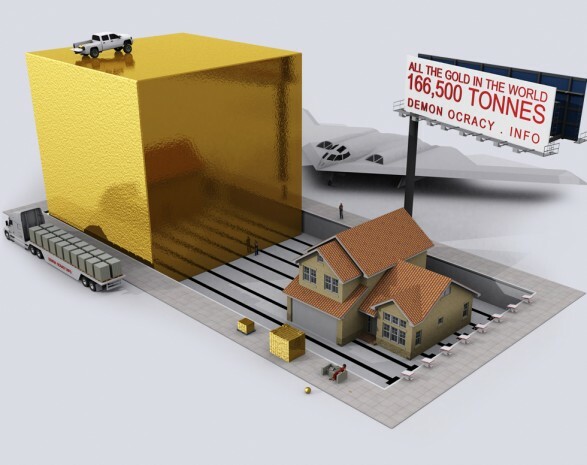 I shall wonder no more, as the awesome guys at demonocracy published a bunch of stunning 3D visualizations of gold compared to everyday objects. 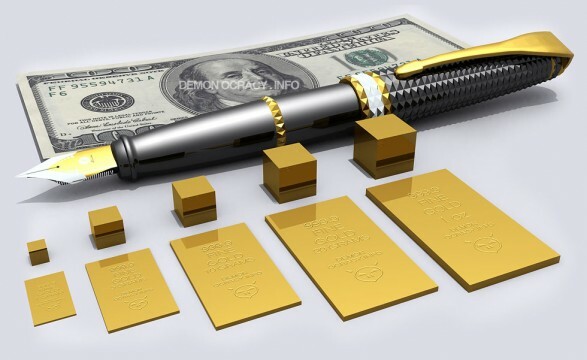 The gold bar weighs 400 Troy Oz (12.44kg, 27.42lbs) and its worth $800,000. 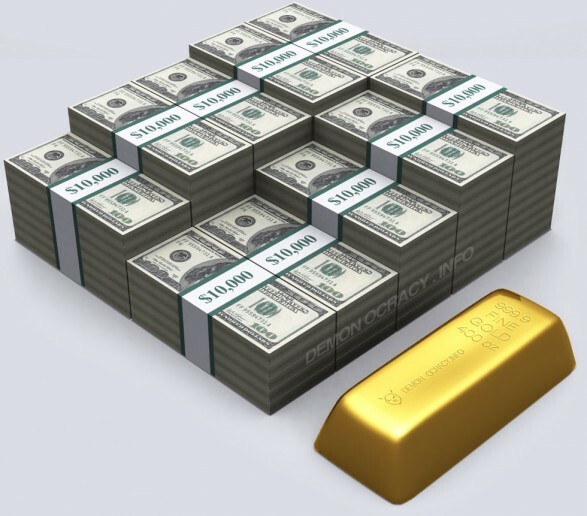 This is 1 Ton of gold and it's worth $64.3 million. 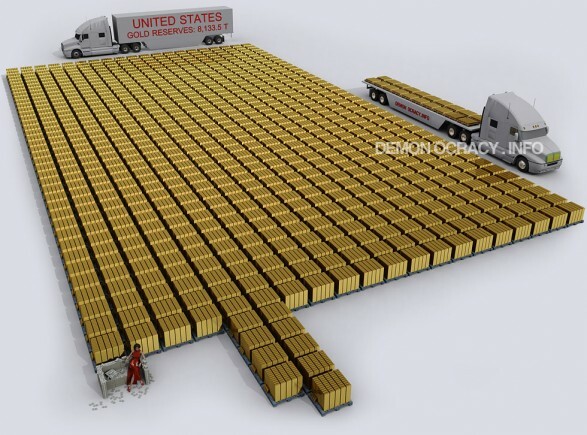 10 Tonnes of gold vs. 100 Tonnes of gold. 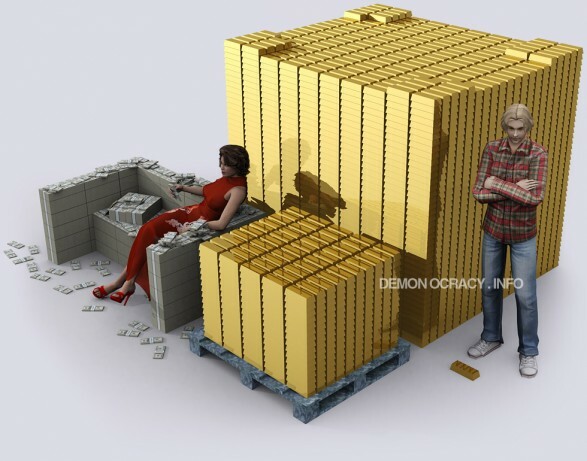 The image above represents world government gold reserves. 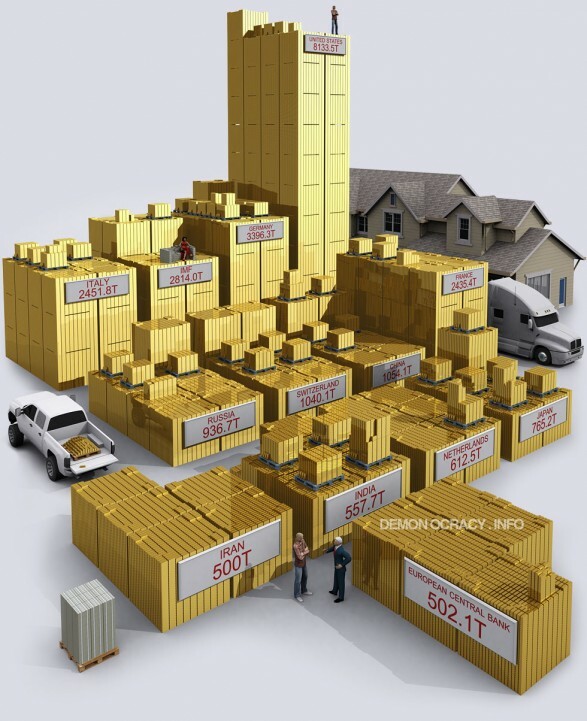 All the gold in the world mined in history: 166,500 Tonnes stacked in 400oz gold bars. If all the gold ever mined was melted into a solid cube, the cube with sides of 20.5m would fit in an Olympic swimming pool. The small gold sphere, in front of the cash couch, weighs 1 metric ton exactly, with a value over $50 Million dollars! Now that's sh*t loads of gold! For even more detailed info, visit the source.